A toe-tapping New Orleans Jazz classic.....! Ory started playing music with home-made instruments in his childhood, and by his teens was leading a well-regarded band in Southeast Louisiana. He kept La Place, Louisiana, as his base of operations due to family obligations until his twenty-first birthday, when he moved his band to New Orleans, Louisiana. 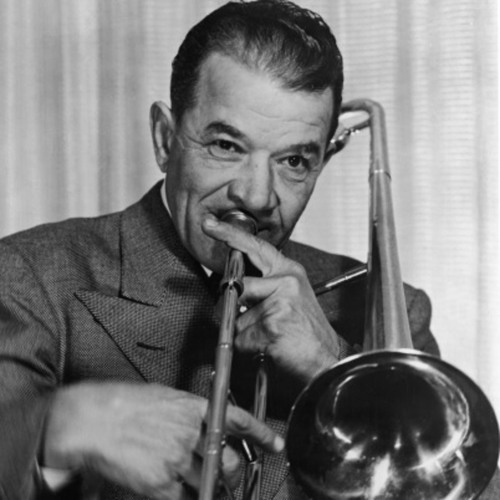 He was one of the most influential trombonists of early jazz. Lovin' this. It's got me bouncing off my chair.